A little inspiration to go along with your hydration? Yes! 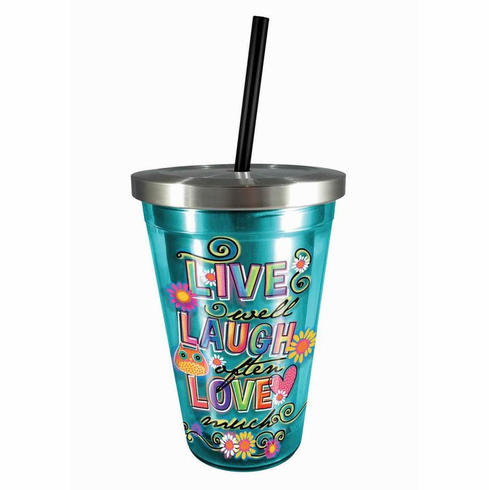 This turquoise travel cup features a fun graphic with the wise words "Live well, Laugh often, Love much." Stainless steel inner wall and cover with an acrylic outer wall keeps drinks cool and prevents condensation. Sturdy straw and lid. Weight .5 pounds. 4" x 4" x 6.75" Stainless Steel, Acrylic. 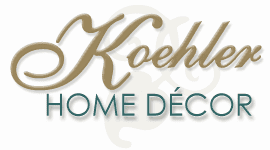 UPC Number: 758606475776.